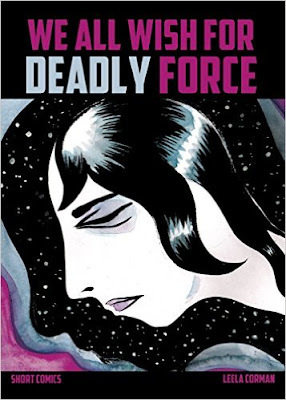 * Megan Purdy writes an excellent extended review of Leela Corman's WE ALL WISH FOR DEADLY FORCE. * Hillary Brown on LAID WASTE by Julia Gfrörer. 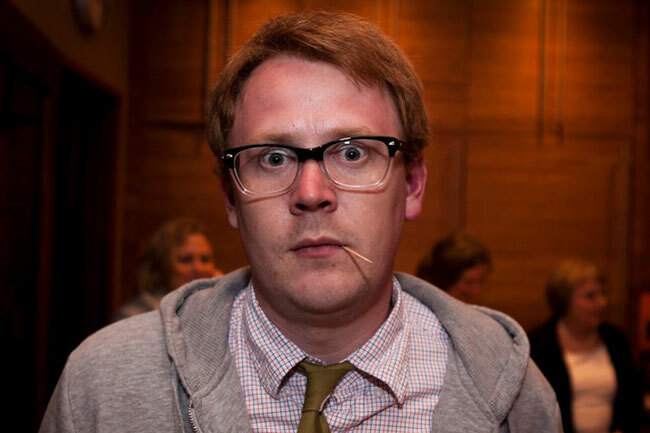 * Tom Spurgeon has some thoughts about Tony Millionaire's announcement that he is ending MAAKIES. * John Seven reviews THE COLLECTED CAT RACKHAM by Steve Wolfhard. * Claire Napier writes this swirling review of Roman Muradov's JACOB BLADDERS AND THE STATE OF THE ART. * Alex Hoffman takes a critical look at Sonny Liew's THE ART OF CHARLIE CHAN HOCK CHYE. * Hoffman also reviews BLAMMO #9 from Noah Van Sciver. * Ray Sonne goes both personal and universal in her review of MariNaomi's I THOUGHT YOU HATED ME. * Rob Kirby interviews LUKE HOWARD. * Robin McConnell interviews JESSICA CAMPBELL. * Take a look at THE MIND-BOGGLING COLLAGE COMICS OF SAMPLERMAN. * Lisa Rosalie Eisenberg's BEING JEWISH IN TRUMP'S AMERICA. * Megan Cavitt's MARCH AND RACISM IN AMERICA: A BRIEF PERSONAL STORY. * Even though he refuses to use the Oxford Comma, please go read Nick Hanover's great piece over on Loser City, ON ELAINE WELTEROTH, TEEN VOGUE AND EDITORIAL VOICE IN NEW MEDIA.